Thursday, January 11, 6:30 p.m. – 8:00 p.m. Elect a new PDCC officer Thursday! The Portland Democrats are holding an election this Thursday, May 4. Please come out to vote and help determine who will lead our local party here in Portland. The election is for secretary—essentially our communications director. The secretary will join a four-member team of elected officers who lead the Portland Democrats. The current officers are working to build a more activist, grassroots, local party. There are three confirmed candidates: Matheux Knight, Sam Underwood, and Liz Waters (more on each of them below). Additional candidates may make their intentions known at the election. To vote in the election, you must be a registered Democrat and have attended either the presidential caucus last year in Portland or a Portland Democrats meeting since the caucus. The election is tomorrow, Thursday, May 4, at 6:30 p.m. at Mechanics Hall (519 Congress Street). It’s the first item on the agenda for our monthly meeting. Click here to let us know you’ll be there to vote and to help spread the word on Facebook. Matheux Knight is a developer and IT Project Manager with Wayside Publishing, developing web-based educational materials for teachers across the country. As a project manager, he has a proven history of effective communication and organization with his teams. 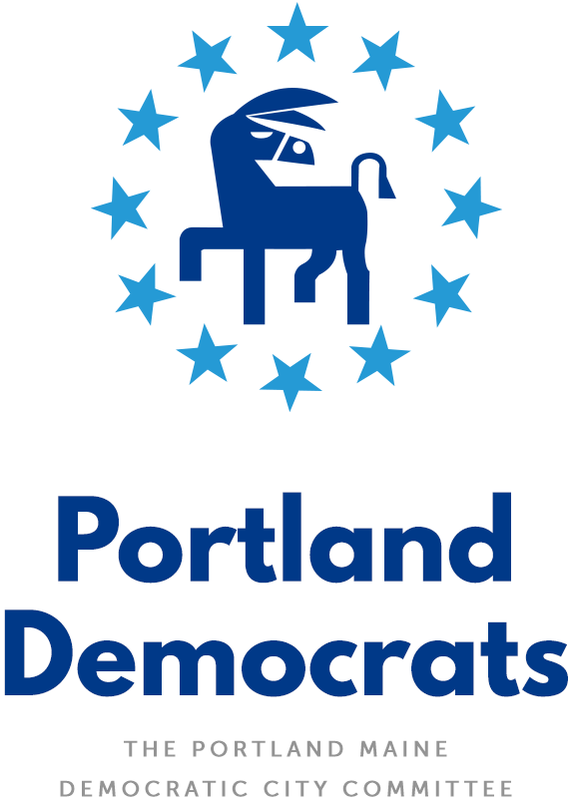 Matheux sees the secretary position as one that requires a high level of proficiency in organization, communication, and information technology and is highly driven to use his skills in these areas to further the work of the Portland Democrats. Matheux subscribes to the style of participative leadership and believes that the best ideas and plans, through guidance, come from the group. In his free time, Matheux has most recently worked with the Maine People’s Alliance, Progressive Change Campaign Committee, and Run for Something. Sam Underwood is a student at Southern Maine Community College and a seasoned campaign staffer with experience in field, advance, communications, and fundraising. Sam began his career as a persuasion canvasser on the 2011-2012 marriage equality campaign before going on to work for the Maine Democratic Party and Maine Citizens for Clean Elections in 2014 and 2015. More recently, he served as a staffer for Bernie Sanders during the 2016 presidential primaries and MDP’s coordinated campaign during the general election. His relevant skills are in project management and team development, where he employs a collaborative style of leadership to empower the people he works with. Sam grew up in Portland and is eager to use his talents in service to this community. Liz Waters is a customer experience specialist at Unum. She has more than four years of experience with event planning and activist organizing. Liz has been an active member of the Portland Democrats for the past year, including as a member of the Community Building Committee, where she’s been in charge of publicizing events. She also maintains a Community Calendar of political events and actions across the city. Liz is running for secretary to help foster a more active Democratic community in Portland. In her free time, Liz loves to read, and this year she started a political book club that prioritizes stories told by women and people of color. She also maintains a Tumblr blog with more than 1,700 followers. Come vote tomorrow, Thursday, at 6:30 p.m. at Mechanic Hall, and help pick a strong leader for our local party. Click here to share our event on Facebook and help get the word out about the election. Thanks for all you do for Portland! In addition to the election, John Kosinski, of the Stand Up for Students campaign, will be at our meeting on Thursday to talk about the multiple threats to Question 2—the initiative passed by voters last November to fund our schools—and how voters in Portland can have a big impact in saving the funding. 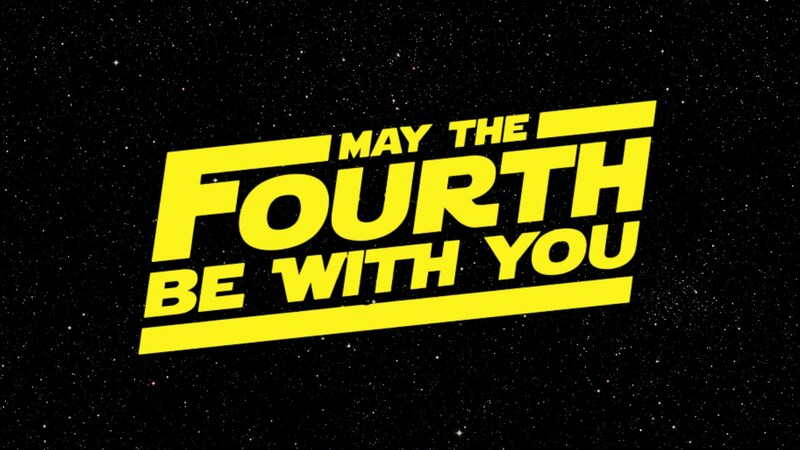 We ARE the Rebel Alliance!